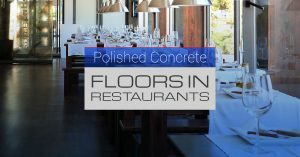 Unlike residential spaces, the floors in a food service establishment are required to meet high standards: 1) the space must be positively safe and capable of accommodating a significant number of people, 2) because it is a space where food is prepared, it must be sanitary and easy to clean, 3) it must be aesthetically appealing and enhance the restaurant’s ambiance and brand, and 4) because it sees a lot of traffic and usage, it must be durable. 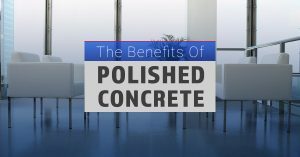 With polished concrete floors, this is exactly what you get. 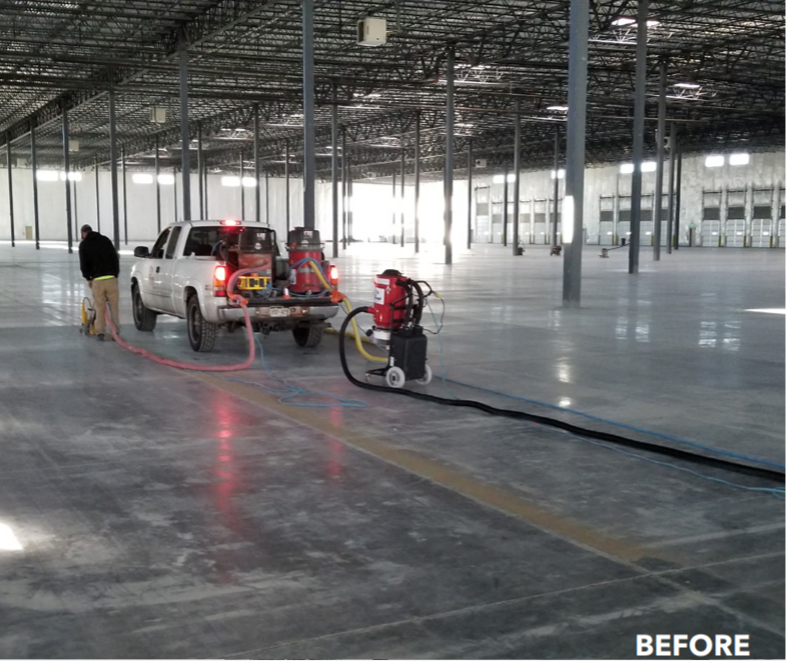 Finding the right kind of commercial flooring can be difficult. With hundreds of options to choose from, it’s easy to feel overwhelmed. And unlike floors in homes and residential areas, there are high expectations placed on commercial floors. 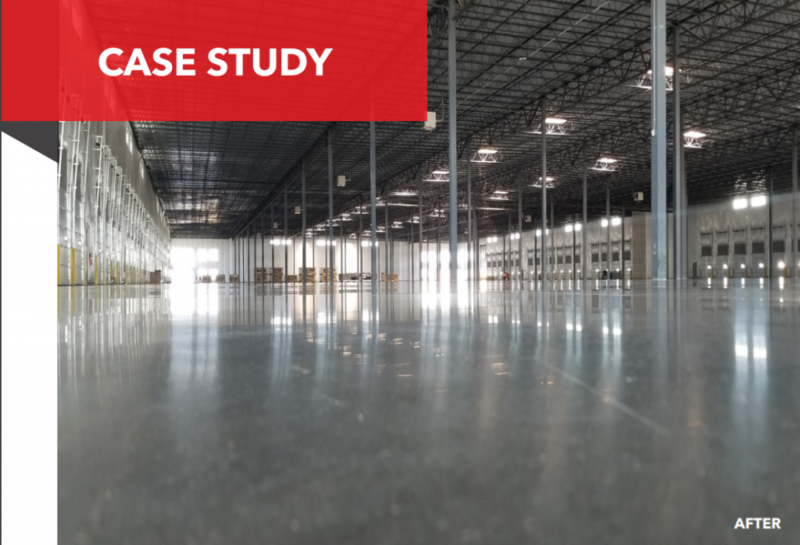 Whether it’s a warehouse, retail store, hotel, restaurant, hospital, or auto showroom, these floors are expected to withstand heavy usage, be easily maintained and long lasting, and enhance the overall attractability of the commercial space.